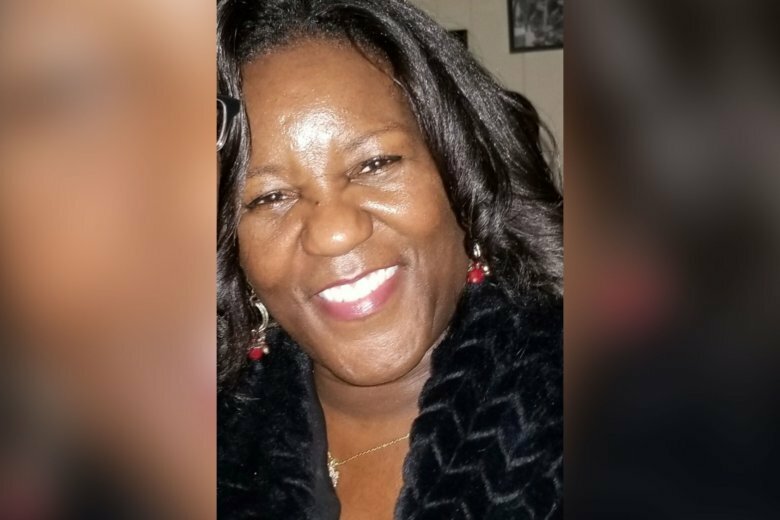 A truck driver who blamed his wife's slaying on a case of charity gone wrong is being flown back to Baltimore, Maryland, along with his daughter to face murder charges. BALTIMORE (AP) — A truck driver who blamed his wife’s slaying on a case of charity gone wrong is being flown back to Baltimore, Maryland, along with his daughter to face murder charges. But earlier this month, police announced that her husband’s story wasn’t true and 52-year-old Keith Smith and his daughter, 28-year-old Valeria Smith, were facing first-degree murder charges. They were arrested in Texas during what police called a dash for the Mexico border.